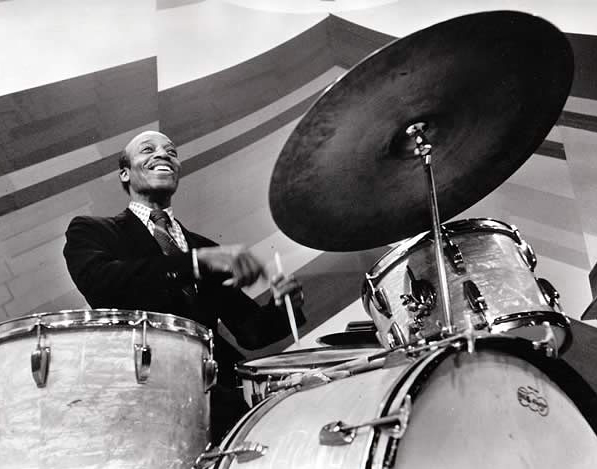 Check out our DVD section for two new “discoveries”: A Count Basie concert from 1965 with Rufus Jones on drums; and a compilation DVD featuring a vocalist that many maintain was the finest in history, Jo Stafford. These were television shots from around 1961 and feature Stafford with guests Rosemary Clooney, Mel Torme’ and Ella Fitzgerald. These were issued on VHS at the dawn of the video age and have never been released–until now–on DVD. More good stuff to come!